Are you Ready to Wed? 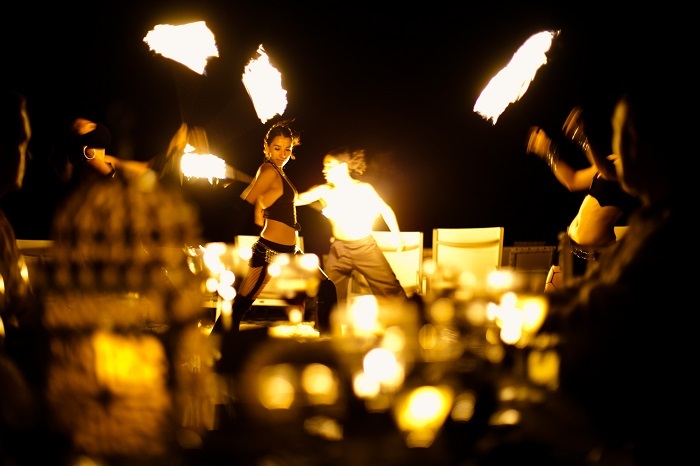 Entertain your guests with a spectacular fire show! 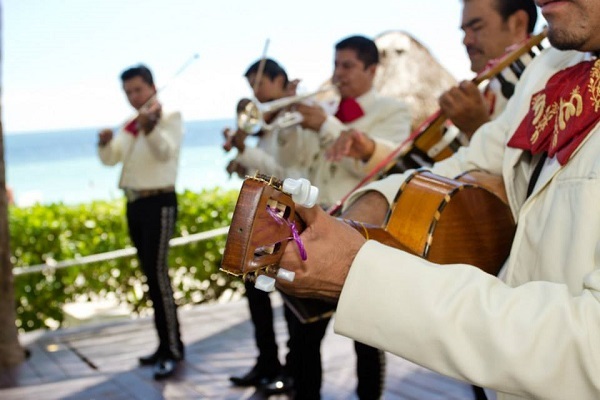 Have a Mariachi Band or Caribbean Band play at your reception and you everyone will want to dance! 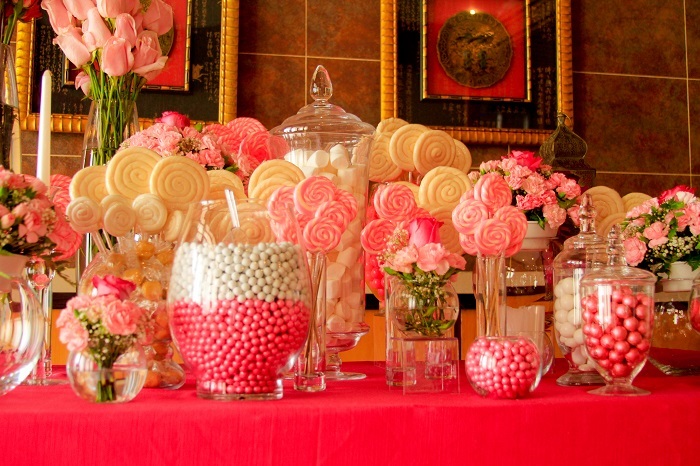 A candy bar is great for all ages! Visit www.unlimitedromance.com for more details! This entry was posted in Dreams Huatulco, Dreams La Romana, Dreams Palm Beach, Dreams Puerto Aventuras, Dreams Punta Cana, Dreams Riviera Cancun, Dreams Tulum. Bookmark the permalink.